Brain structure and mental performance are genetically connected to obesity, based on this research. As a branch of the Human Connectome Project, 1,200 people participated in a study that involved magnetic resonance image (MRI) and cognitive test data exams, conducted by researchers of the Montreal Neurological Institute and Hospital (The Neuro). It was then recently published by the Proceedings of the National Academy of Sciences. Cognitive flexibility, ability to delay gratification, visuospatial ability and verbal memory were revealed from the participants with higher body mass index (BMI) in this study. A majority from that high BMI group had thicker left prefrontal cortexes and thinner right prefrontal cortexes as well. It is known that an injured right prefrontal cortex resulted to greater food consumption. Additionally, these individuals had amygdalae that were greater in size. That region of the brain affects how a person reacts to cues of food. Furthermore, they had smaller sized entorhinal-parahippocampal structures, a region affecting episodic memory and context mediation. Those two findings mean that obese people are more sensitive to visual cues, and cannot strongly resist them by thinking of the consequences such as weight gain. A majority of the subjects were siblings to determine the heritability of the traits and obesity using BMI. It was learned that several cognitive and neurological traits have genetic links with obesity. It can then be concluded that genetics is involved in obesity, possibly through brain anatomy and cognitive functions. This leads me to think that the types of bodies we have are largely determined by higher-level brain systems that play roles in cognition, decision-making and motivation. 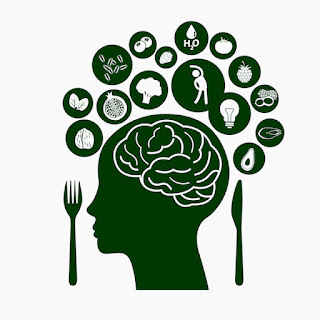 Lastly, our different brain systems that determine the amount of food we each consume can be said to be moderately heritable. For additional information, click the link of the journal the heritable correlation of neurobehavior with obesity. Awesome topic, I can certainly say that upon reading this post I am intrigued. 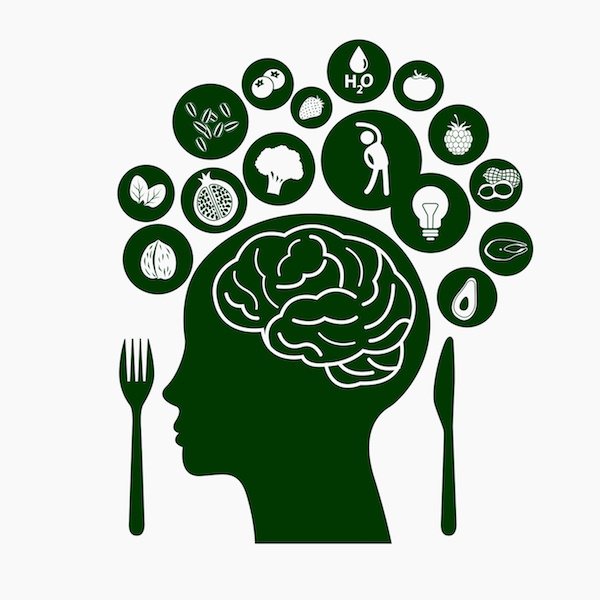 What I am most curious about is how these factors such as brain structure and mental performance are affected by one’s natural metabolism or body type (endo, ecto, or mesomorphic). I feel as if this would be worth further investigation because what if an individual displays the anatomical features, such as brain structure, of those categorized as obese, but due to a naturally high metabolism they do not appear to gain excess weight. These individuals may be just as perceptible to visual cues by food and show little to no restraint on what they consume. However, due to their genetic makeup they are not as prone to weight gain.